YO SUMMIT APPLICATIONS ARE OPEN! If you attended last year, consider applying to be a YO Summit Trainer! Applications for the YO summit are open! Deadline for applications is June 6! Know a passionate teen who is destined for greatness? Nominate them TODAY. Application is open for nominations. Deadline is July 12. Your first time to our Youth Organizing Summit? Apply here. Application is open for nominations. Deadline is July 9. WHAT DOES IT MEAN TO BE A YOUTH ORGANIZER? Communicate via email, Facebook, teleconferences, one-on-one phone calls, etc. You will develop experience with community organizing, developing skills necessary to advocate for any issue through grassroots organizing. Skills include political analysis, understanding controversial issues, speaking with people who disagree with you, public speaking, working with the media, using facebook for social change, recruiting volunteers, etc. 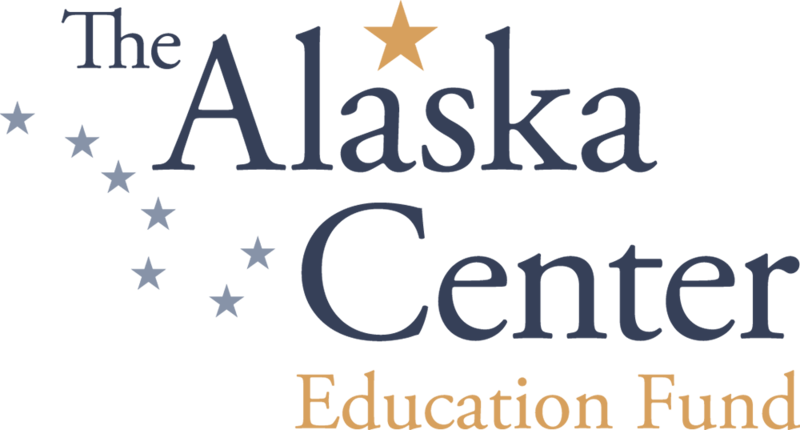 You have the opportunity to truly make a difference for the future of Alaska. Stand up and have your voice heard. Join us. Make a difference!